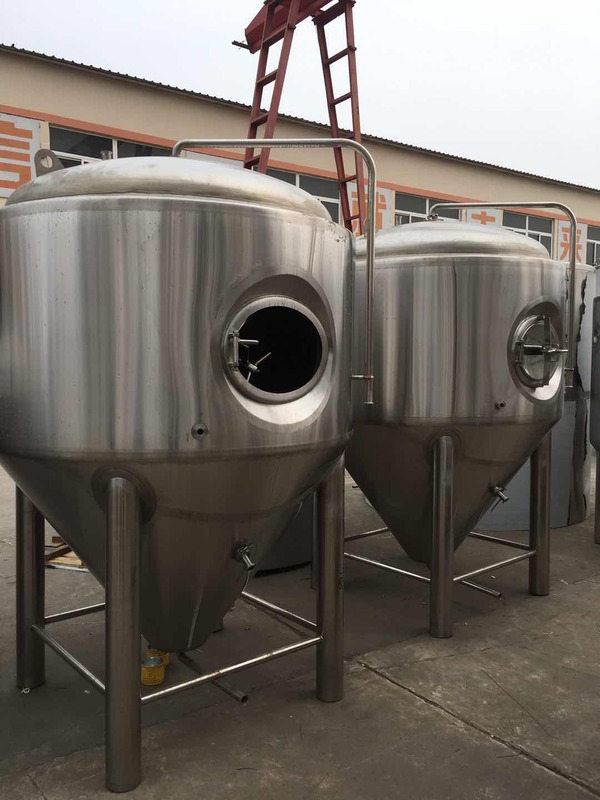 Commercial beer brewing equipment-Case show-Shandong zunhuang brewing equipment Co., Ltd.
Zunhuang brewery equipment focus on well performance and easy control for beer brewing, not pursue of ornate appearance. The concept of fine brewing is also popular in recent years. Fine craft beer originated in Europe, the family brewing process, but it is the earliest in the United States the rise of thecraft beer revolution. Glad to share good news to you. Now we have a good market in Europe, today we are ready to shipping the Germany,. 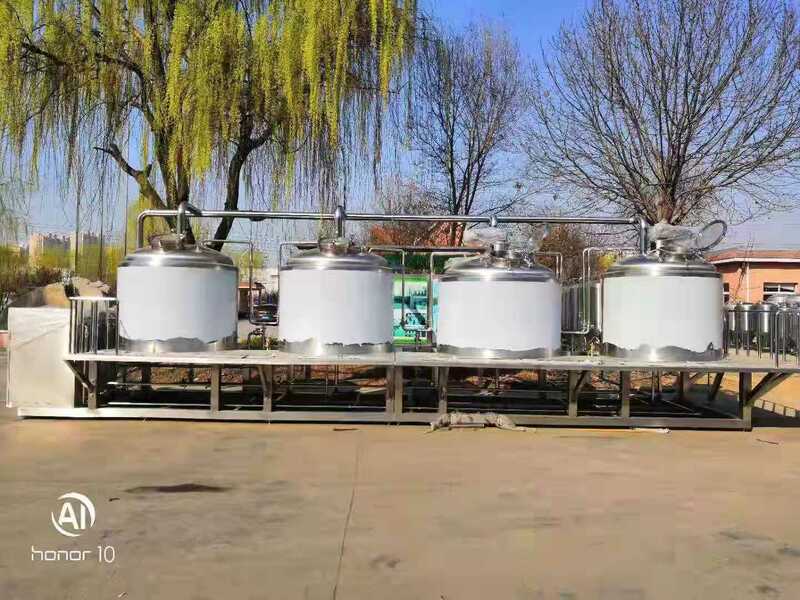 This unit brewery system is 4 vessel brewhouse with 3pcs 1000L and 3pcs 2000L fermenter. Also we have made the double insulation according to customer's request. 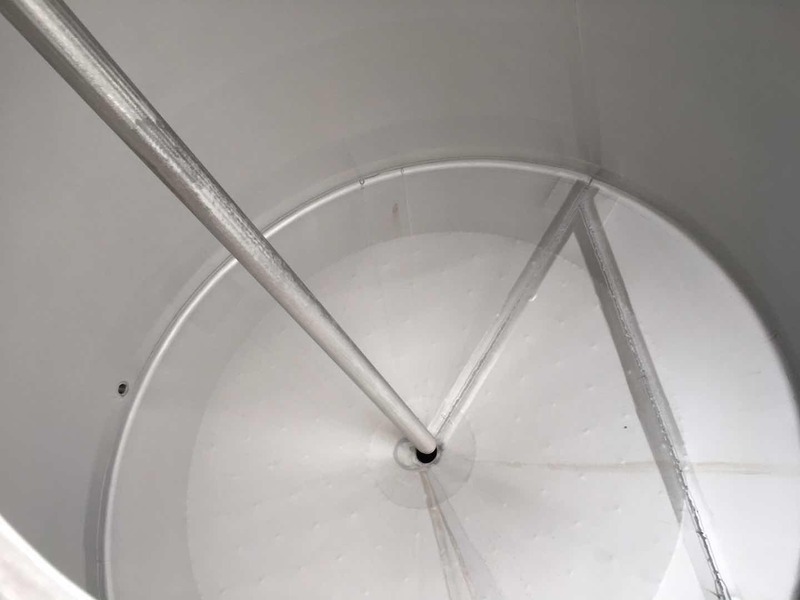 2000L beer fermenter , this fermenter is 2000L working volume. it seems big diameter as the brewery house limited. 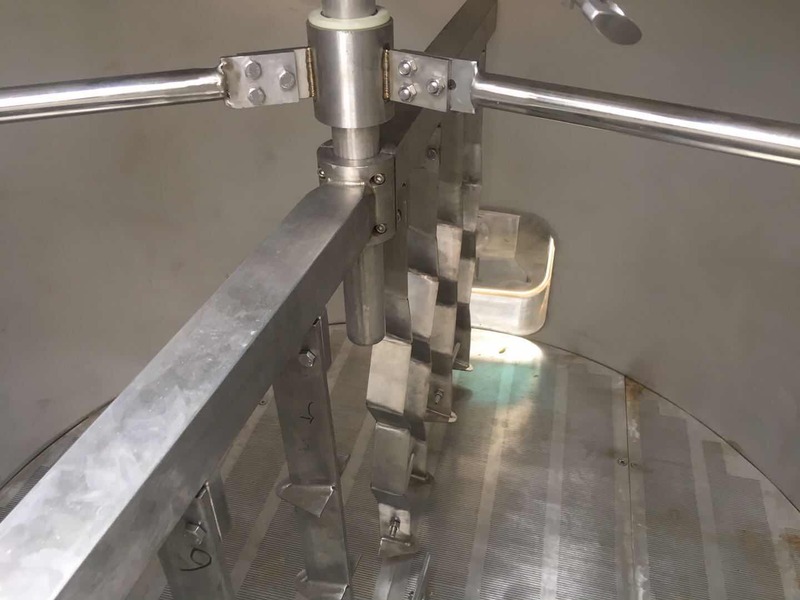 This is the 1000L side manhole fermenter with double head insulation for good keep temperature. Also our Germany customer has inspected it and given us a high reputation, also he said our production technology has improved a lot. 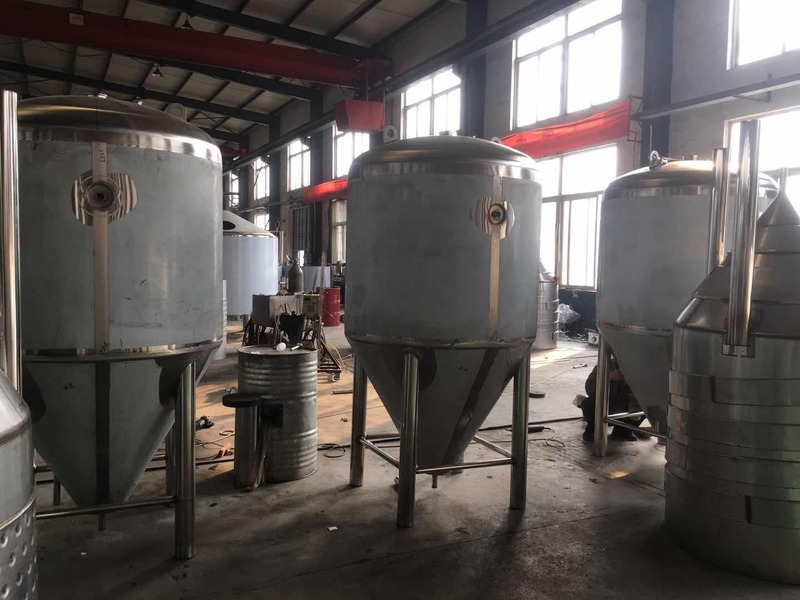 Thanks for all customer's support, we will try our best to make more excellent equipment for each customer.